Here are some cards I made last January before Alt. 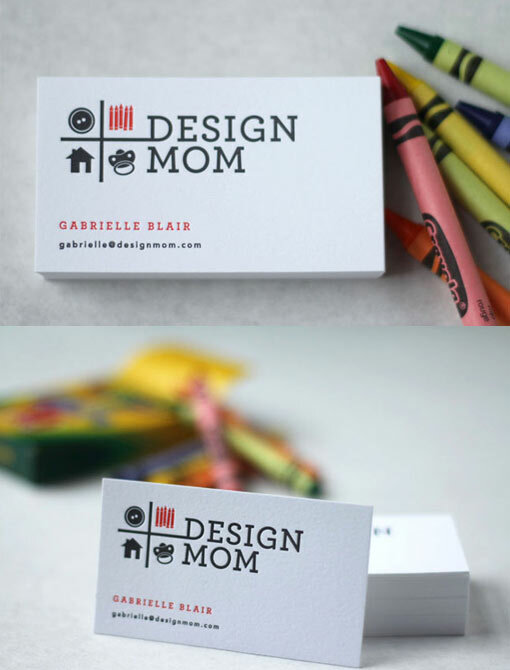 My sister Design Mom always does so many nice things for me and I always tell her I want to print her cards but she is always crazy busy and doesn’t have time to design them. So I just designed some simple ones with her logo and surprised her with them. They are printed two color on thick cotton paper.